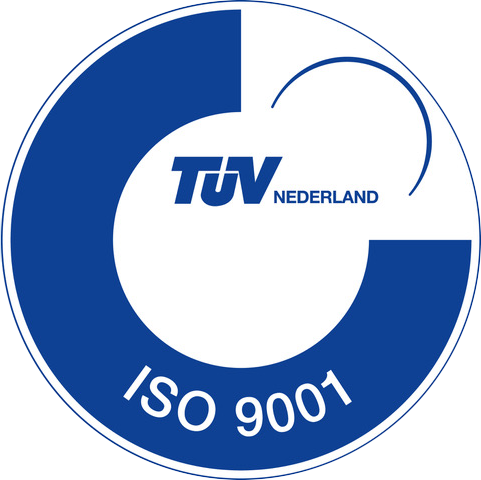 This page shows you our ISO certificate. You can download it if you want. If you experience any problems when downloading, you can download the PDF reader here. 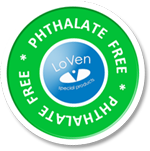 Loven has developed the dipping machine. We have renewed our dipping machine, the result: the biggest dipping machine at the moment. The machine has a power of 15,000 watts. Which we can still work faster and more efficiently.